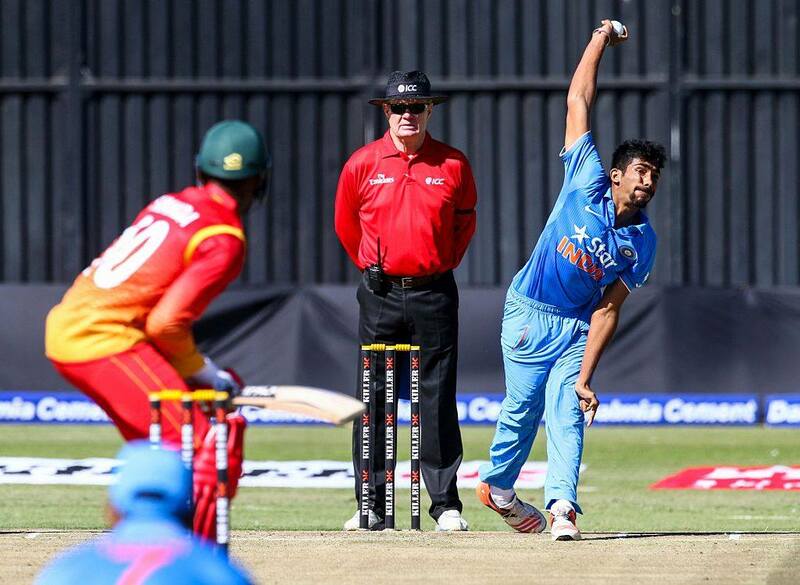 Can Zimbabwe salvage some pride after being thrashed in 2nd T20I? tx bhai, 1 peti profit balanced. I hope this will not end up in tie. I've covered tie also so 1 peti profit is guaranteed. gr8 tip bhai. 60 points pe greenup he 1 peti. rs 50000 ka profit to aram se mil jayega ab. bookies ki ma chud geyi aaj. tie bhi cover ker liya hei. late ho geya bhai, Rs. 35000 k hi hedge ho paya total. bhai zhakaas tips, apun ne to tie me bhi pel diya rs 15000, total profit 55000.